Extend your first aid skills. Gain knowledge to provide immediate first aid assistance, at an advanced level. People who are frequently called on to provide first aid to members of the public. 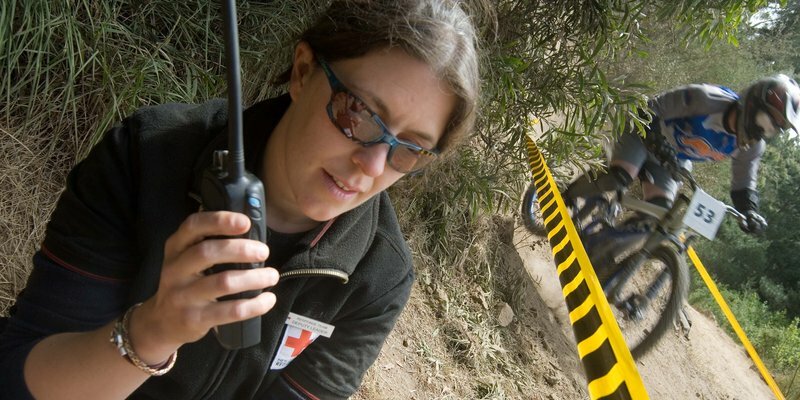 This course is also ideal for people who live or work in remote locations and in risky occupations. Pre-Hospital Emergency Care is an intensive training course which will you give the confidence to apply your knowledge and skills, to deliver advanced first aid. moving and positioning patients in preparation for transport. You must have a valid Comprehensive First Aid certificate and pre-course reading is required. People who have a pre-hospital emergency care certificate, issued by an accredited training provider, who need their certificate renewed. Take the time to refresh your skills, keep up to date with changes to best practice, and make sure you're on form to save a life and help in an emergency. First aid certificates must be revalidated every two years. We are able to revalidate your certificate if it is three months, or less, past the expiry of your two year certificate.